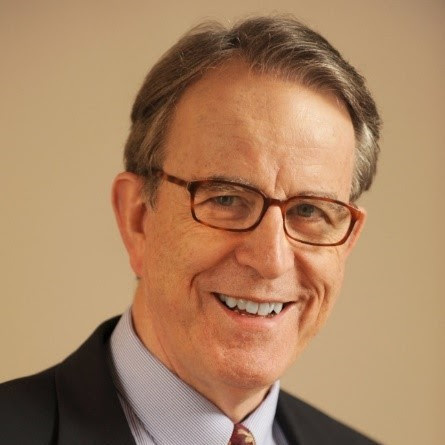 Martin Moore-Ede, MD, PHD, and CEO of CIRCADIAN Light has been selected to present at the Strategies in Light Conference at the Mandalay Bay Convention Center in Las Vegas. His presentation will be on "The Critical Threshold for Blue Content of Lighting at Night." Blue wavelengths of light have the greatest impact in synchronizing the human circadian system during the daytime, and in causing circadian disruption and associated health disorders at night. To maintain human health and performance it is therefore critical to manage the timing and dosage of the blue content of white light at night, especially for those working under IES recommended 200-1000 lux table top intensities. There are two barriers to setting standards. First the lighting industry needs to achieve consensus on what range of wavelengths constitute the blue light that affects the human circadian system (i.e. “bio-active blue”). Second the threshold level of bio-active blue content that produces circadian disruption at night has not been precisely defined. We report the direct measurement of circadian spectral sensitivity curves in healthy people during night shift exposure to IES recommended levels of polychromatic white light. The results provide empirical evidence that to avoid circadian disruption at night LED lights need to emit less than 2% of total visible light in the 440-490nm range between sunset and sunrise. Using the 2% blue content threshold provides a simple metric that lighting specifiers can use to ensure that light at night does not have an adverse impact on health and performance.